Ihre IP-Adresse lautet 194.245.101.92. 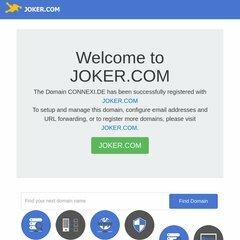 Sie hat 3 DNS-Einträge: c.ns.joker.com, a.ns.joker.com, und b.ns.joker.com. PING www. (194.245.101.92) 56(84) bytes of data.